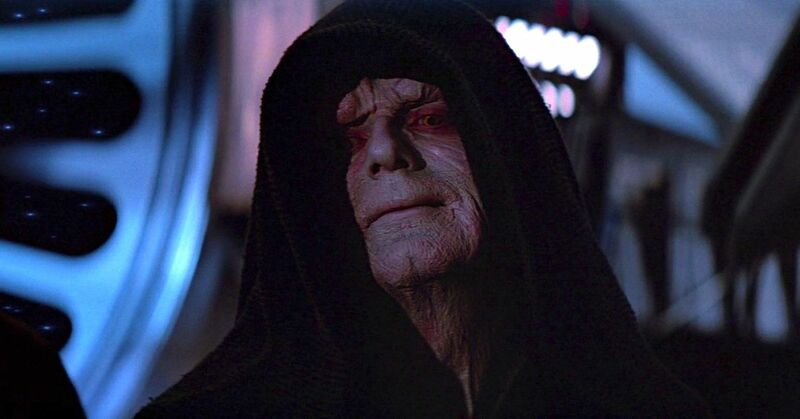 Ian McDiarmid says the Emperor is definitely ‘dead’ after the events of Return of the Jedi. What does that mean for The Rise of Skywalker? During a panel on The Phantom Menace, the actor was exceedingly coy about his role in the upcoming Star Wars sequel.